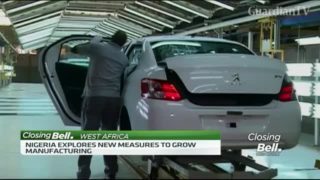 Nigeria has set a target to double its manufacturing output to 20 per cent of GDP within six years and will set up special economic zones across the country in partnership with regional aid banks to achieve this target. 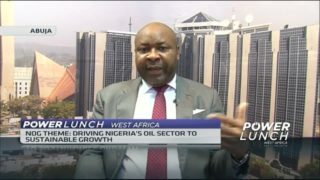 Johnson Chukwu, CEO of Cowry Asset Management Limited joins CNBC Africa to discuss this. Can India become the next China for carmakers? 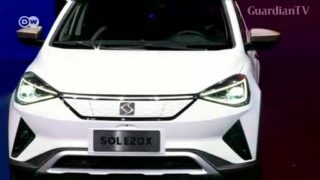 Car sales in China have been plummeting and the persisting slump leaves automakers with few places to go for sales growth. India's economic and demographic trends make it a promising market. But success is tough. Former U.S. 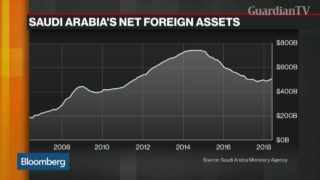 Ambassador to Saudi Arabia James Smith discusses the progress and outlook for the Saudi government’s economic transformation plan Vision2030 with Bloomberg's David Westin on "Bloomberg Markets: Balance of Power." The chancellor is set to open a key conference aimed at deepening economic ties between Berlin and Kyiv. 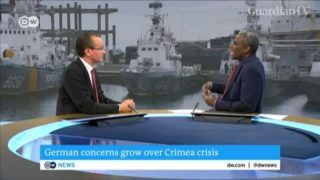 Ukraine has suggested that business and security go hand-in-hand, especially when regional tensions are high. The introduction of flights by various budget airlines in the great lakes region has greatly improved travel, boosting trade and tourism, two of the area's key economic pillars. Fears are rising of an economic cold war possibly dividing Asia. 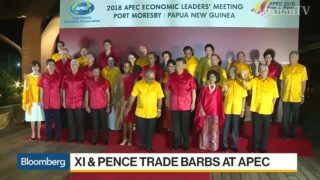 This comes after the APEC Summit in Papua New Guinea ended on Sunday in disarray. 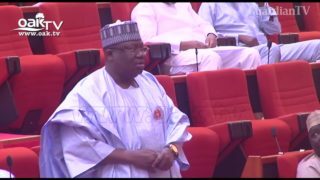 Minimum Wage: Senate hails Buhari for averting economic disaster. 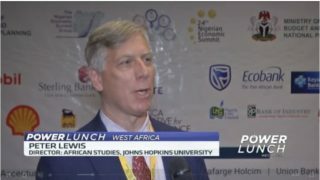 Johns Hopkins University Director African Studies, Peter Lewis says Nigeria’s economic growth between 2002 and 2015 witnessed a dramatic performance thereby reducing the country's external debt profile by 85 per cent. More than two million Venezuelans have left their country since 2014, fleeing political and economic turmoil. 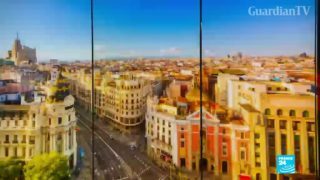 Other countries in the region say they are overwhelmed by the mass exodus. DW's Ofelia Harms caught up with some Venezuelans in Colombia. 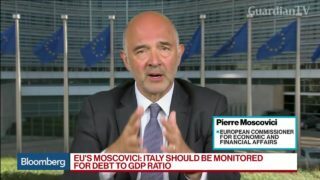 European Commissioner for Economic and Financial Affairs Pierre Moscovici discusses the state of the Italian economy and the prospect of a bailout as he says Italy is "at the heart of the Eurozone." This year's edition of Nigeria's Oil and Gas Conference is themed, driving Nigeria's oil sector towards sustained economic development and growth. 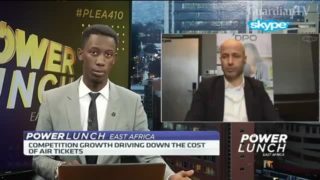 Victor Ude, Group CEO of Vurin Group and a speaker at the local content development seminar at the conference joins CNBC Africa to discuss what changes he hopes this year's edition will bring.